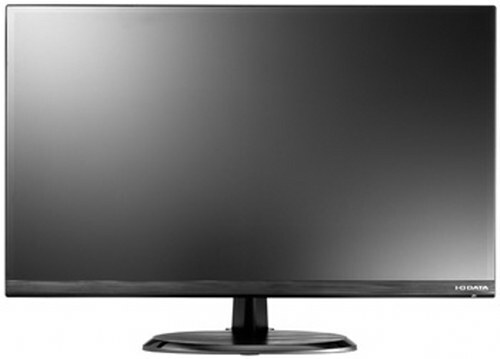 I-O Data will release frameless 23-inch LCD monitor LCD-MF235XDBR in January 2014. LCD-MF235XDBR features 1920×1080 Full HD resolution, 1000:1 contrast ratio, ADS panel, 250 cd/m2 brightness, 14ms response tim, 2 built-in 1W stereo speakers and D-Sub, DVI and 2x HDMI connectors. The price for this 23-inch LED-backlight monitor is still unknown.